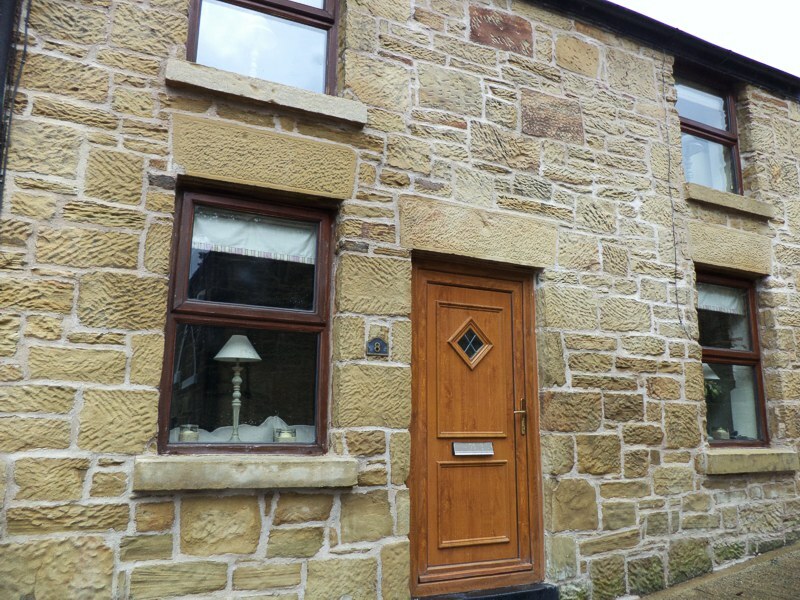 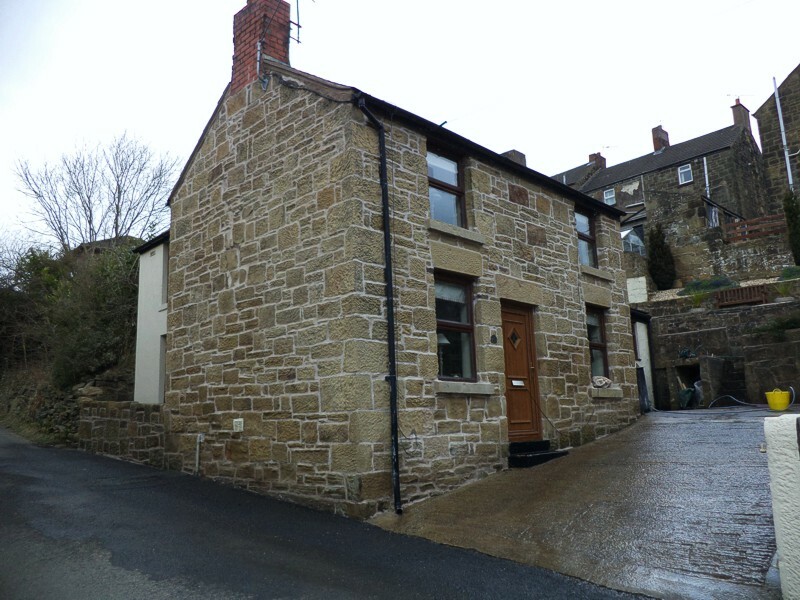 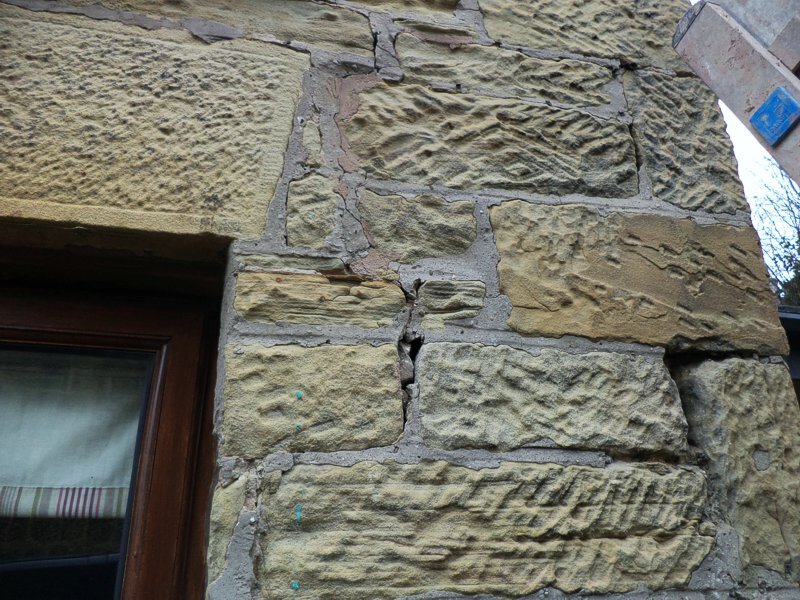 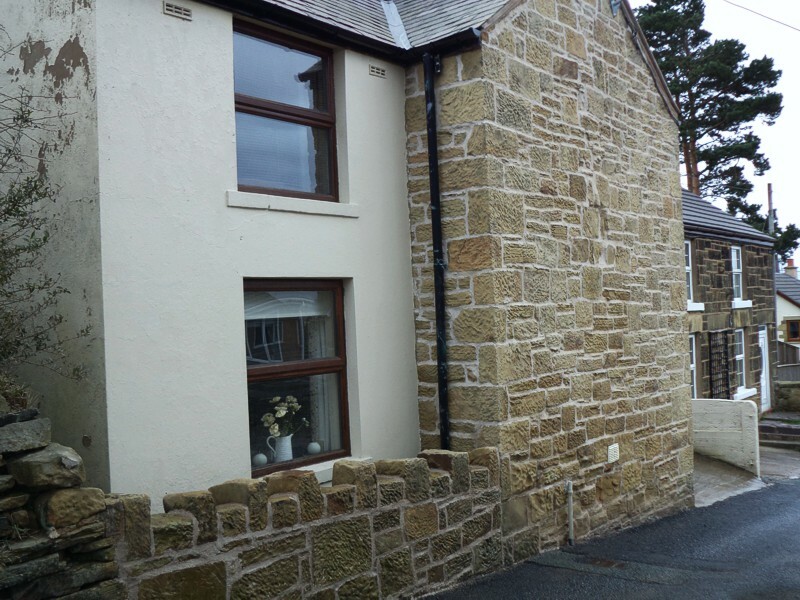 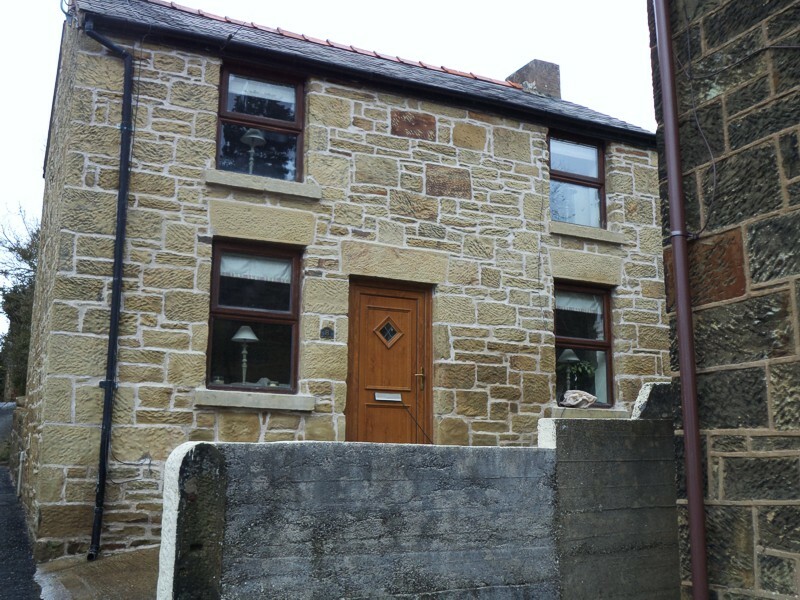 This property had previously been repointed with a cement mortar which was actually destroying the stone. 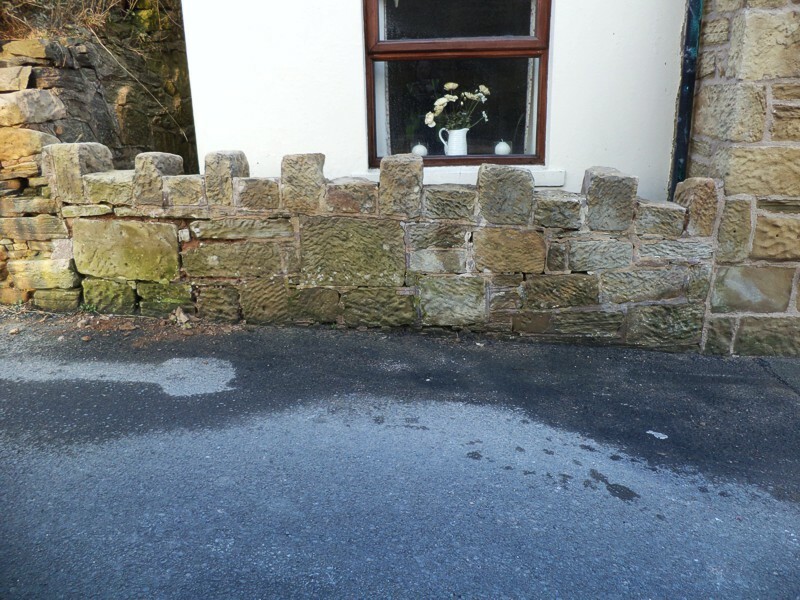 GMT Pointing Specialists removed the sand and cement and replaced this with a much better suited lime mortar which we also colour matched to represent the colour it would have been originally built with. 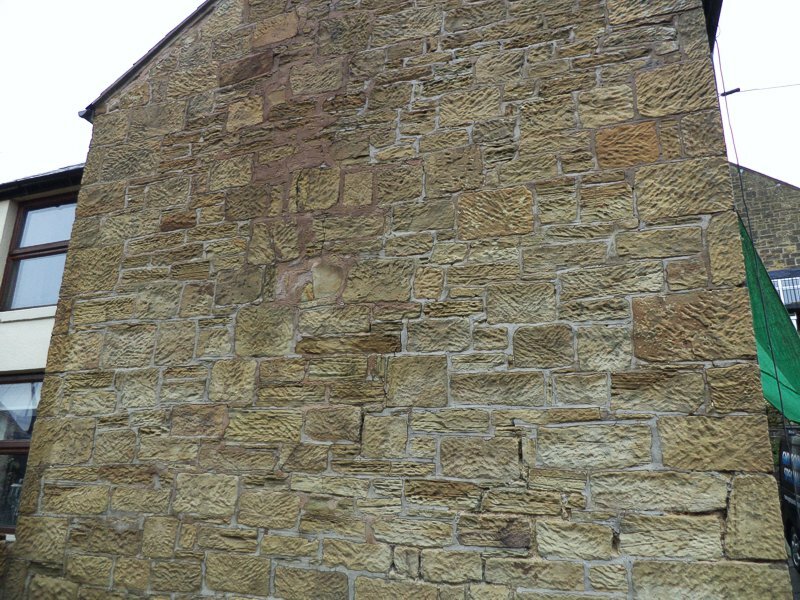 As you can see, not only has the work enhanced the appearance but the durability has been greatly improved.